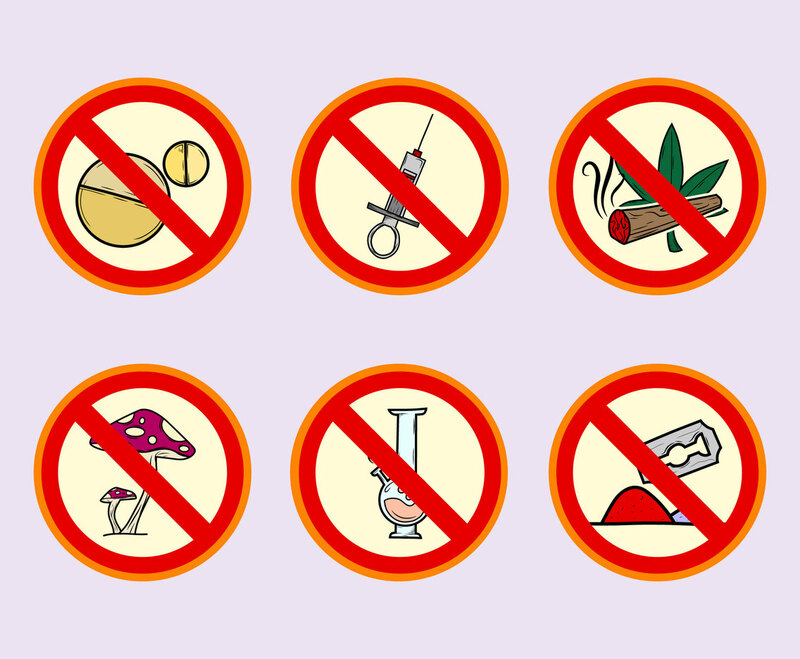 This set can be useful as design element for no drug awareness campaign posters or flyers. All element is ready made so you don't have to do much design edit in each illustration. It's free and it has sketchy illustration style.